The Logical Framework Approach (LFA) is a systematic and participatory approach for project design and planning. By following the LFA, projects will also document information that will help inform their monitoring and evaluation. The LFA is like a diagnostic tool that helps you understand why things are happening. It helps uncover what the core problem of an issue is and what are the best way(s) to solve the problem. 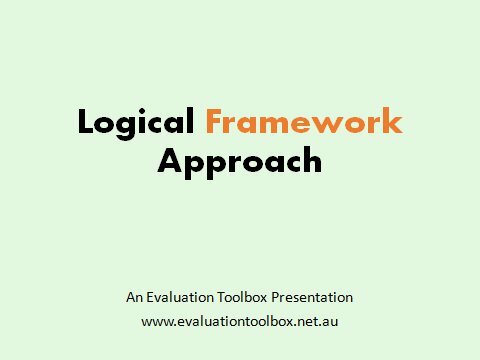 The LFA guides you to compile all the key information for your project into a succinct table called the Logframe Matrix. The matrix helps to communicate what your project is about and how it will achieve its objectives. The matrix also contains monitoring and outcome indicators to help measure progress and success. The LFA also assists you to develop a project timeline and budget. 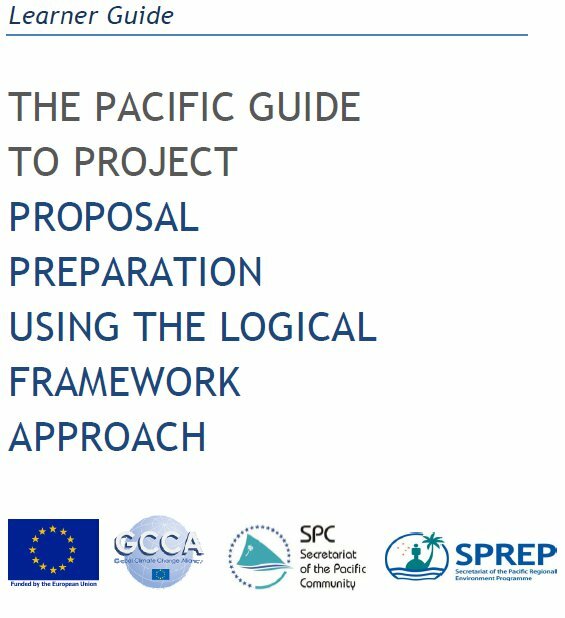 If you follow all the steps of the Logical Framework Approach, you should have all the information required to include into a standard funding proposal. By following all the steps of the LFA and involving key stakeholders in various steps of the process, your project design is going to be well thought through (logical) and will likely have a greater chance of solving your core problem. A downloadable powerpoint presentation can walk you through the steps of the Logical Framework Approach.